Due to our expansive network in the oil and gas sector, we are able to forge relationships between firms or institutions in both the public and private sectors. We do not only forge these relationships but we ensure their longevity and cordiality to the benefit of our clients. 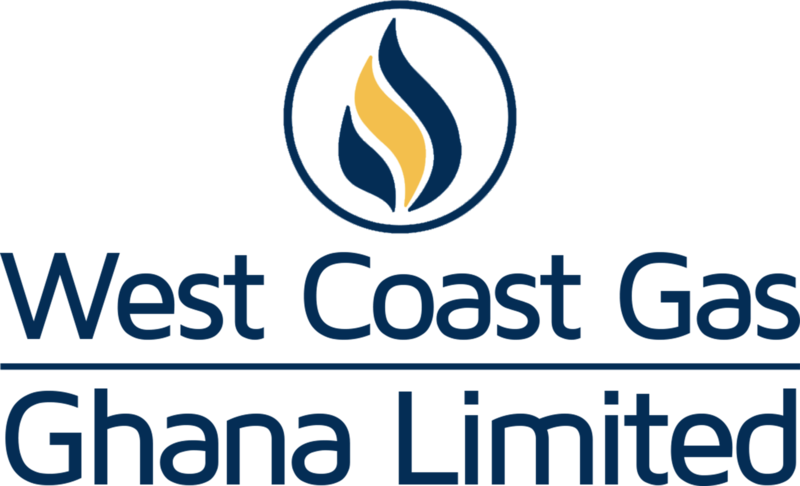 WCGG also brokers partnerships between local and international partners while adhering to the highest professional standards of business and ensuring that all forms of due diligence are undertaken to keep our clients and their partners together with greater stability than what others offer. We understand the needs of our clients and with our track record we have proven that we can match our clients to suitable partners. All parties involved with us benefit from the resultant synergy that is produced as a result of cooperation that can only be facilitated by WCGG.